Our team of Database Consultants is highly active in the SQL community and frequently share expertise, insights, and best practices. 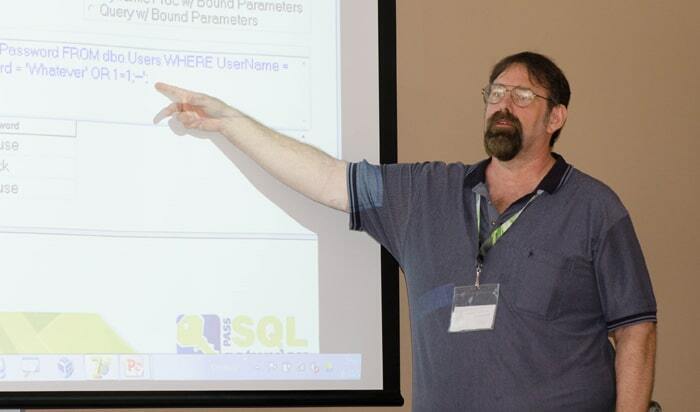 Below is a sampling of presentations from SQLSaturday and other events, blog articles, and books. Visit our Events page to see where our Consultants are speaking next. Are CHECKSUMs being performed with a Compressed Backup?